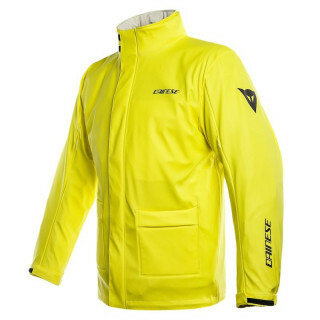 An accessory that can not be missed by the Bike or the Scooter riders who grind miles all the year long or moves on two wheels with any weather conditions. 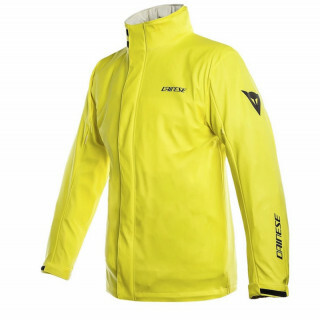 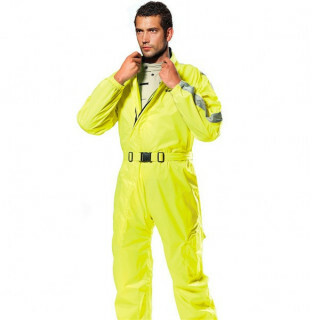 This items provide protection from rain and wind, choose the most suitable one for you: splitted or one piece suits, high visibility fluo yellow or black with reflex inserts. 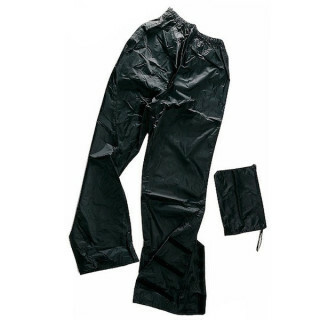 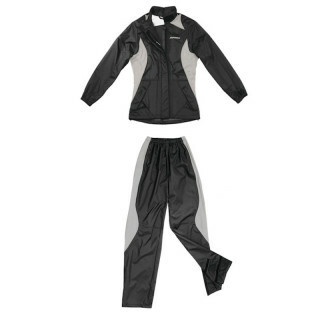 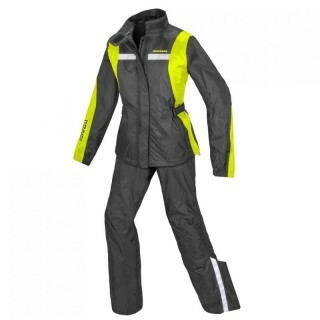 Different models of various brands, which offer different products according to the needs of everyone, such as waterproof jackets in durable reinforced fabric. 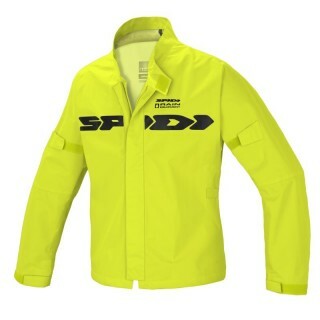 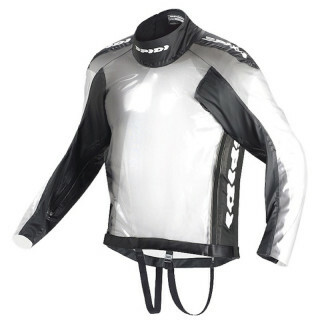 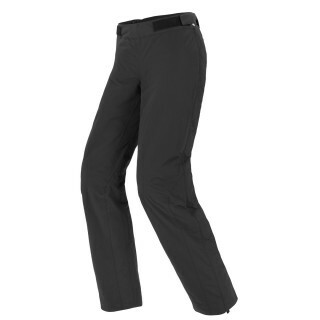 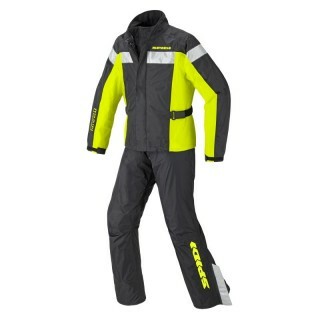 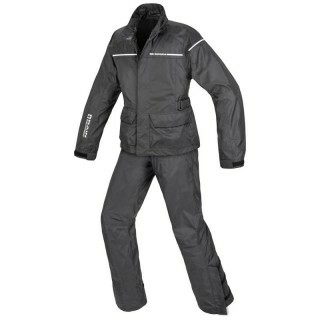 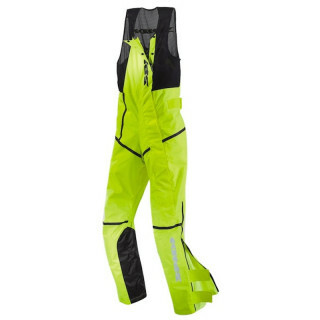 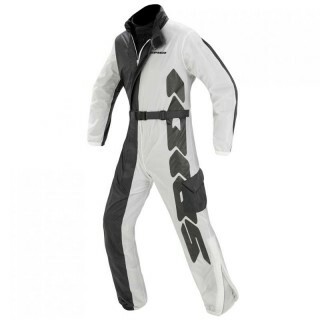 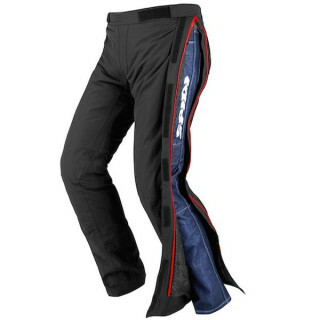 Available in addition to the classic Rain Gear, waterproof overboots and overgloves.